Enjoy the final with Dimers! I am betting on SRH. 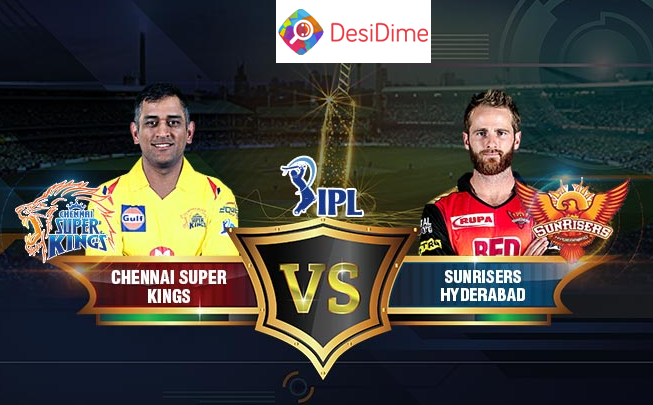 For me, Chennai Super King will win & I think for some reasons Dhoni will not play next IPL. So, he will play this to win big.